Famous Author and Creator of “BOSCO”! 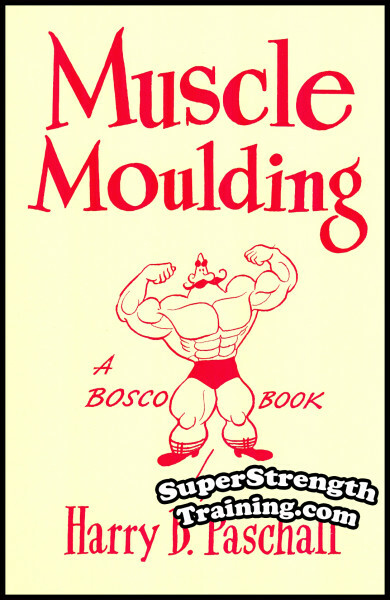 Originally published in 1951, this is the companion volume to the author’s enormously popular “Muscle Moulding”. 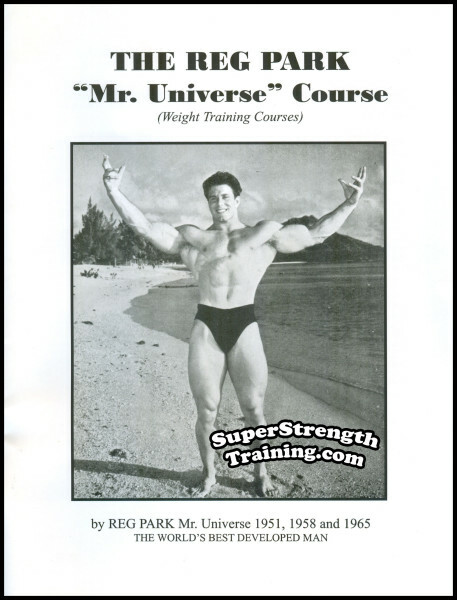 It tells HOW to Build a Superman Physique with inside Secrets of the Stars of the Strength World. 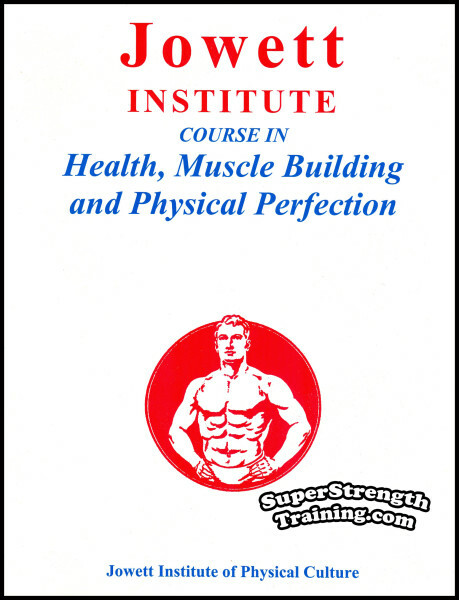 It contains Five Complete Training Schedules and a Strength Rating Formula. By discussing various training methods, exercise apparatus and equipment, you will better understand the why and how that will enable you to build a Better Physique and obtain Great Strength at the same time. Secrets of how the champions developed powerful strength along with powerful muscles. 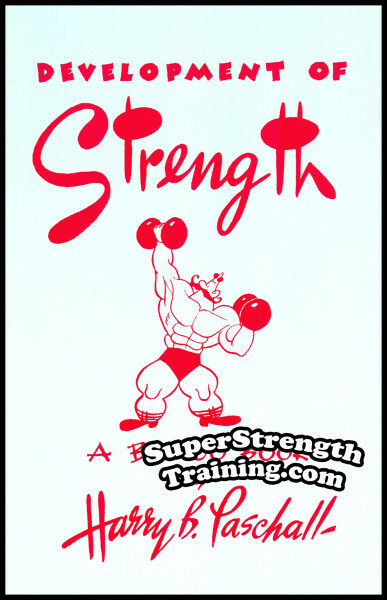 Get Great Strength Along With Big LUMPS! 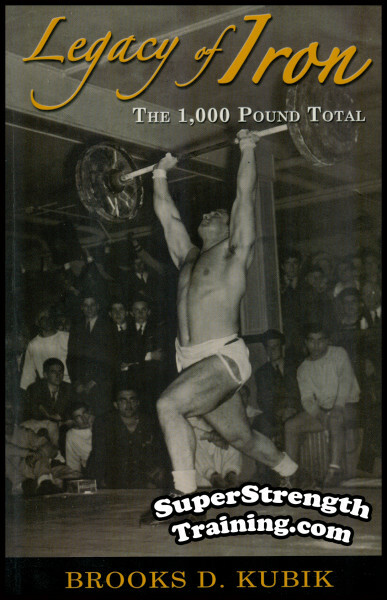 Full of dozens of lively Bosco illustrations and beautiful photographs of the greatest Muscle Men and Lifters such as Eugen Sandow, John Davis, Ron Walker, Pete George, Gregori Novak, Clarence Ross, Apollon, Steve Stanko, John Grimek, Stan Stanczyk, Bob Peoples, etc. 1. Our Heritage of Strength – Every civilization throughout history has their stories of strongmen and their feats of strength. 2. The Evolution of Weight-Lifting – From Samson and Milo right up to our present day breed of strength athletes. 3. 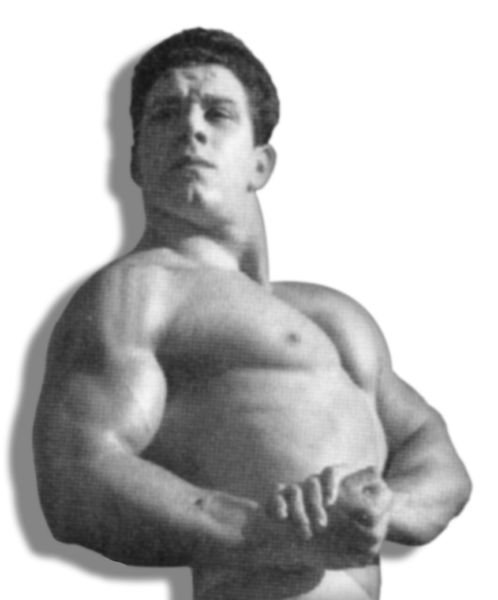 The Why of Muscle Power – Strength and physical power as it relates to such champions as: Apollon, Louis Cyr, Hermann Goerner, John Grimek, Charles Rigoulot, Arthur Saxon, etc. 4. 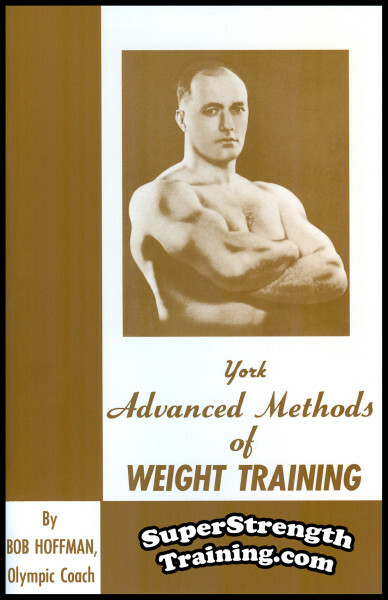 Experiments in Strength Building – Learn of the author’s exploits in creating innovative training equipment with the likes of Roger Eells and Joseph Curtis Hise. 5. What is Strength? – How do we go about measuring strength? What makes the proverbial all around strongest man? 6. How Strong Are You? 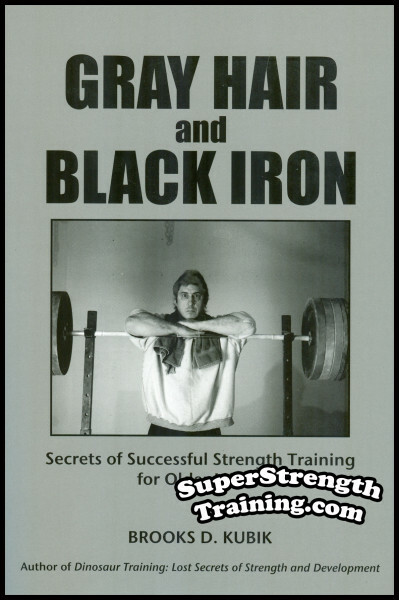 – A number of strength tests to see where you stand in the strongman ratings. 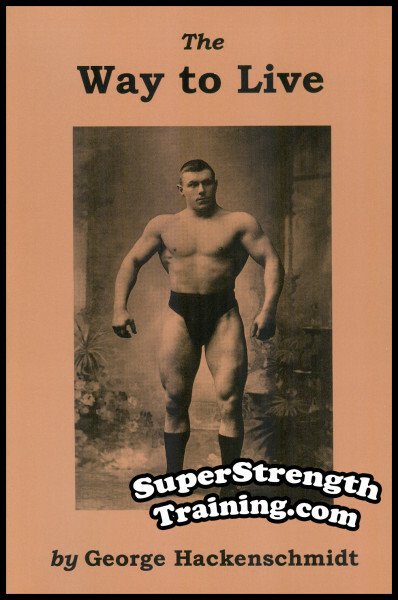 Are you moderately strong, strong, super strong, or in the prestigious hero group. 7. Strength Facts – Several important factors in training for strength are now carved in stone. Learn what they are and how to use them to your advantage. 8. Power Building Schedules – This chapter gives you several training routines based on Shaping Exercises, Conditioning Exercises and Strength-Building Exercises. 9. Let Me Give You My Dream – Every positive human endeavor starts with but a dream. Developing muscular strength is no exception. 10. 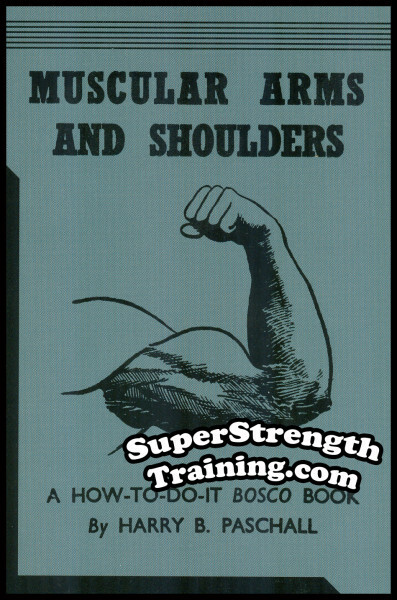 Strength Building Exercises – Several pages of exercises with illustrations of “BOSCO” demonstrating the best exercises for building functional strength. 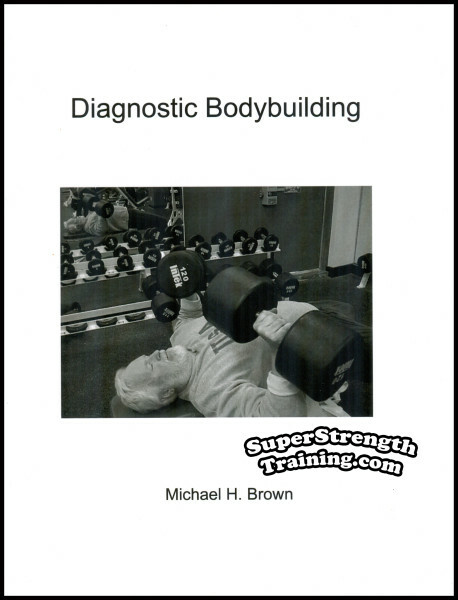 “Development of Strength”is THE book to add the finishing touches to the muscular physique. A 6 x 9 softcover book with a beautiful glossy two color cover. 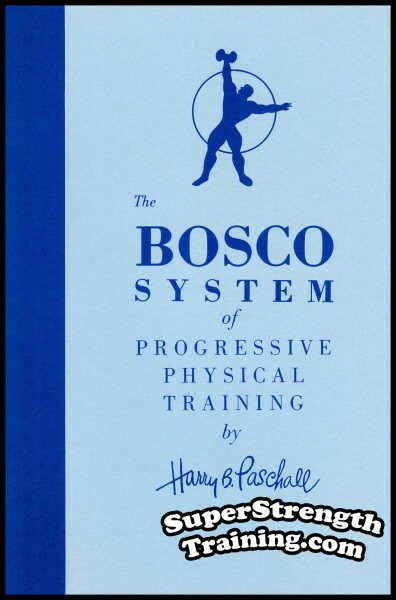 Over 112 pages, 6 chapters, including 56 photographs and beautiful BOSCO illustrations! Published in 1908 and by 1940, after 21 editions, was the largest selling book on physical culture ever! 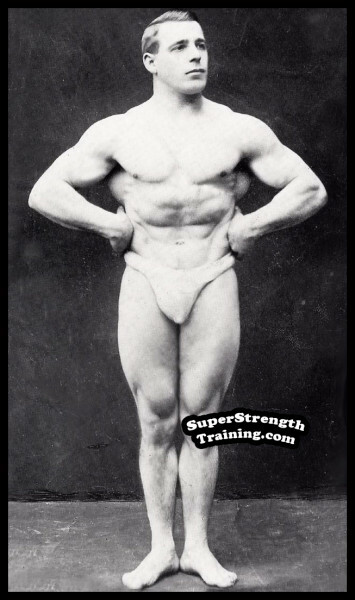 Hackenschmidt was The World’s Strongest Man and World’s Champion wrestler. 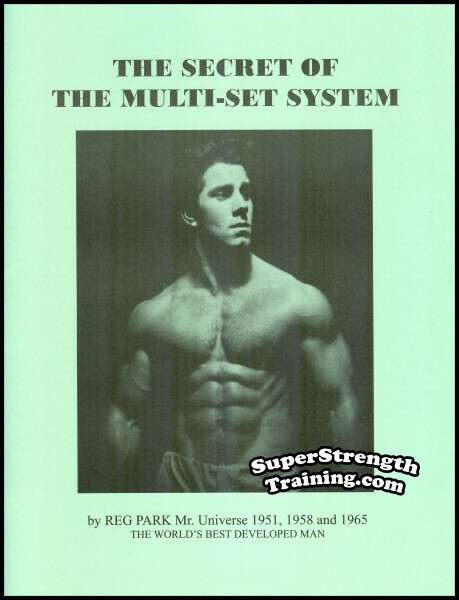 His life and method of exercise with barbell and dumbbell training. Read More! This remarkable course of 1910, has run through countless editions. 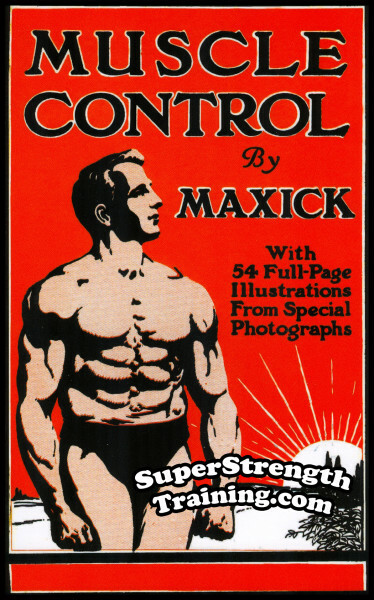 Adding muscle control to weight training, Maxick developed both the finest physique and was, pound for pound, the strongest man in the world! He describes how he did it with mental concentration. Read More! This book is to nutrition, what “Dinosaur Training…” is to exercise! 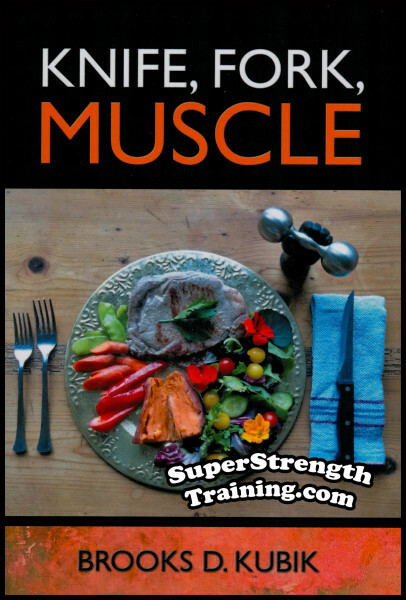 Eliminate all the confusion and frustration about eating for size and strength! Lose weight without going on insane diets! Eat for great strength as well as great health by learning to prepare delicious meals. Read More!